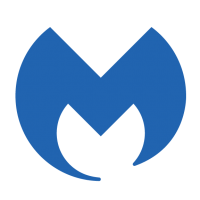 Malwarebytes antimalware real-time protection will not turn on. I hope that this can be resolved. Using the MB Support Tool my problem is now resolved. The MBST helped me to download an update to 3.5.1.2522 and now Real-time Protection is all enabled. Excellent, I'm glad that the Support Tool helped and that version 3.5.1 is working properly for you. If you encounter any future issues please don't hesitate to let us know.